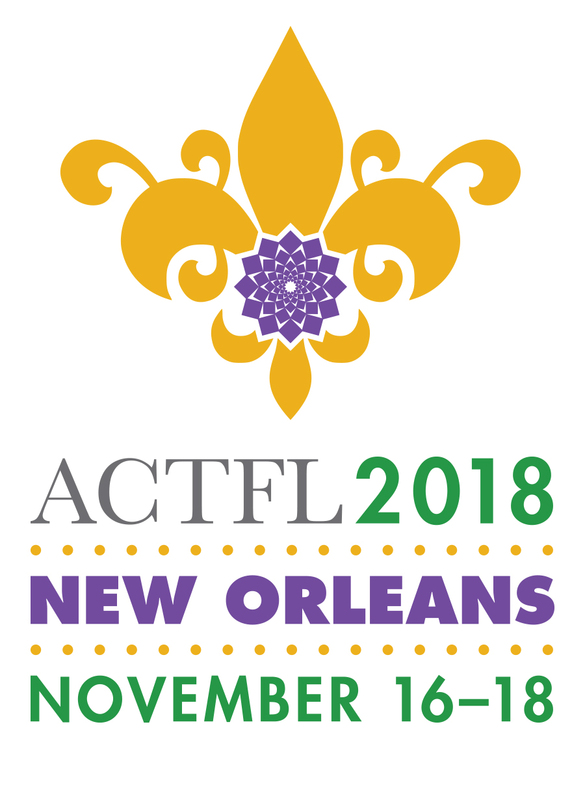 Join us in New Orleans, November 16-18, 2018, at the AATG Convention in conjunction with the American Council on the Teaching of Foreign Languages (ACTFL) Annual Convention and World Languages Expo. The Convention features an amazing array of professional learning and collaborative networking opportunities. We look forward to welcoming members of the Internationaler Deutschlehrerinnen- und Deutschlehrerverband (IDV) as they join us at the convention for a North American regional meeting. The 2018 Convention is a great opportunity for professional development—with over 8,000 language educators across all teaching levels, more than 800 educational sessions, and over 250 exhibitors displaying the latest products and services for you and your students. The convention program is designed to provide attendees with a broad array of sessions and events to further their knowledge and skills to become better, well-informed teachers, professors, and administrators. AATG members can take advantage of the advance registration rate of $255 by registering by Wednesday, October 24. Visit the ACTFL Convention and Expo page to find detailed information and to register. Make your reservation online. Requests received via fax or mail may take longer to process. All hotel requests are processed on an availability basis. AATG offers grants to help first-time attendees with registration and other costs. Find more information here. The application deadline has passed (was August 1, 2018).